Each classroom teacher will select one student of the month at the end of each calendar month (August-April). 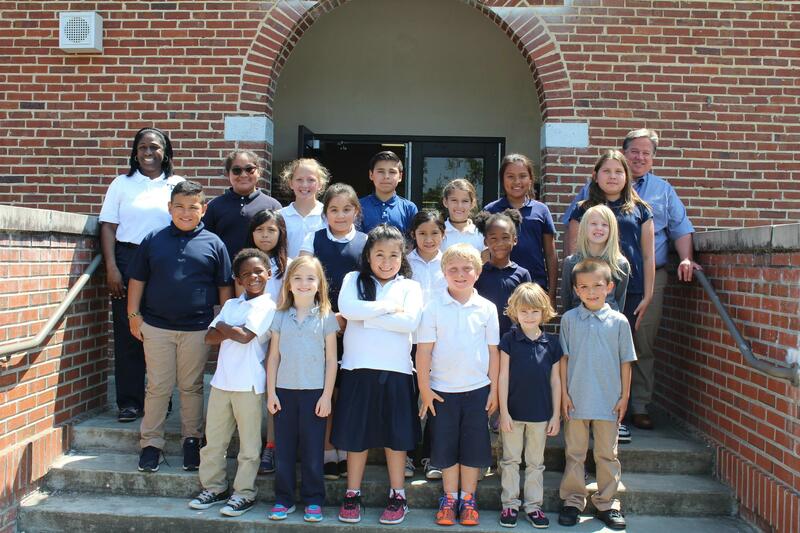 Students selected as student of the month should exemplify outstanding citizenship traits. They will have their pictures made with the principal, and a framed copy will be given to them. They will also have a Student of the Month breakfast with their parents. 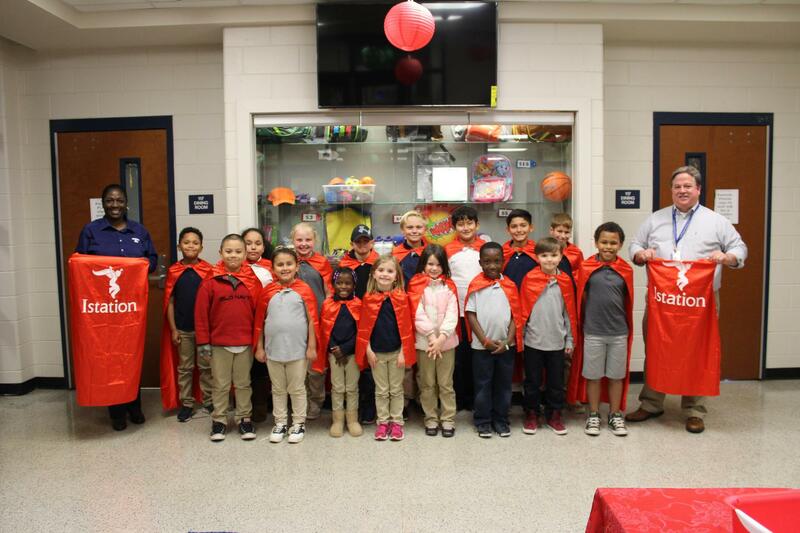 Each month, students that show the most growth in their classroom Istation report will earn a cape to wear each Friday of the Month. 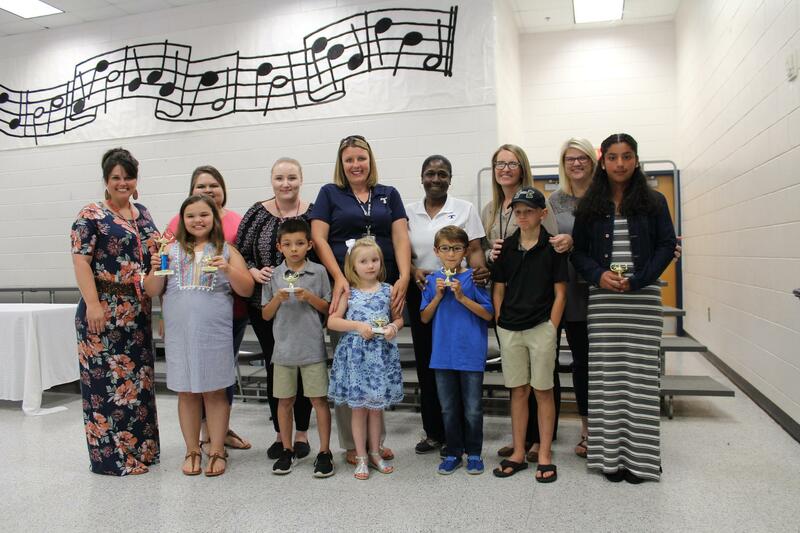 Students are chosen by their classroom teacher to be Reader of the Year. From there, students write an essay explaining what reading means to them. All essays are sent to a committee for judging and overall winners are chosen for each grade.